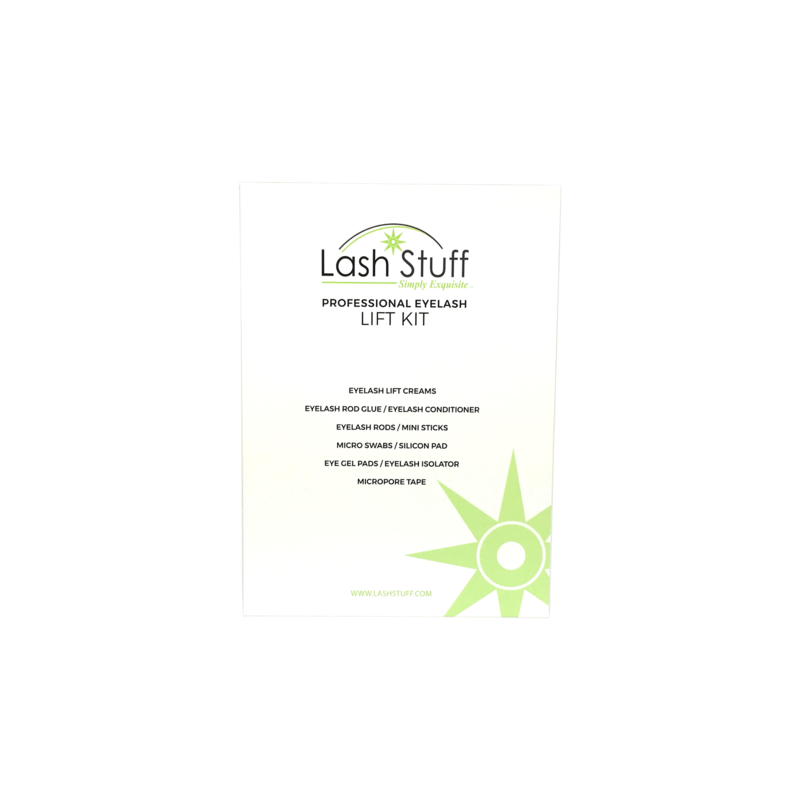 The Lash Stuff eyelash isolator is a great way to isolate the natural eyelashes while applying eyelash extensions. 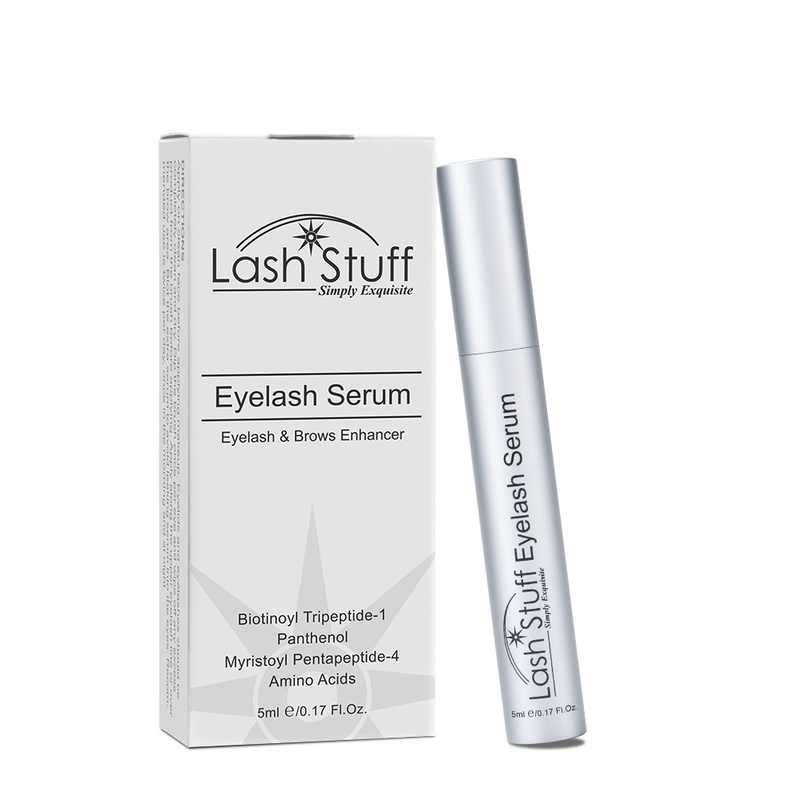 The eyelash isolator helps speed up the eyelash extension application process. Use this isolator by applying eyelash extensions with a tweezer in one hand and isolating the natural eyelash with this tool in the other hand. Click the button below to add the Eyelash Isolator to your wish list.